Giving into life’s little indulgences—the moments when we treat ourselves to something outside the realm of necessity—is tantamount to a luxurious lifestyle. Acquiring such items, distinguished not by their cost but by their value, is testimony to one’s triumphs, whether small or large. What makes these items so extraordinary is not just exceptional craftsmanship, but the way in which they elevate even the most mundane tasks. They are more than just sum-of-their-parts objects, they are experiences. These are not things, but portals that transcend the realm of need into the uninhibited joy of want, just because. Human-powered vehicles have offered transport since time immemorial. Through the eons, craftsmanship and technology have evolved and intertwined to heighten mobility. When ancient engineering and modern-day science recently collided, the Oru Bay+ was born. 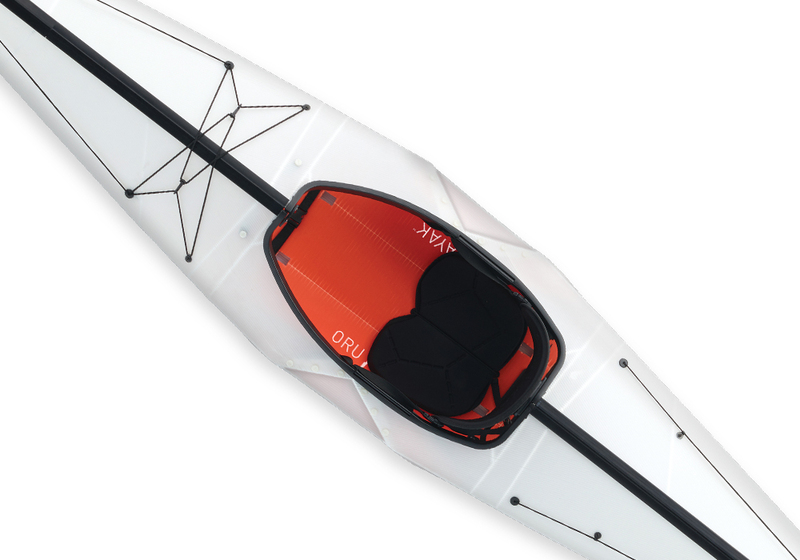 This kayak fills all the prerequisites of streamlining down the river: enough stability for beginners with the speed and agility to keep pros content. There’s also an adjustable seat and full deck lines used to attach gear. But what truly sets this mode of transport apart is its own transportability. This lightweight kayak is designed with an innovative zipper system from the bow and stern, making it packable and easy to carry wherever the road (or water) may lead. James Dean would be proud to be seen on this Harley- inspired electric bike. The term “electric bike” probably conjures images of scooters or Vespas, vehicles that score far more points for practicality than aesthetics. (Translation: it’s hard to look cool riding one.) That problem is now in the rearview mirror. 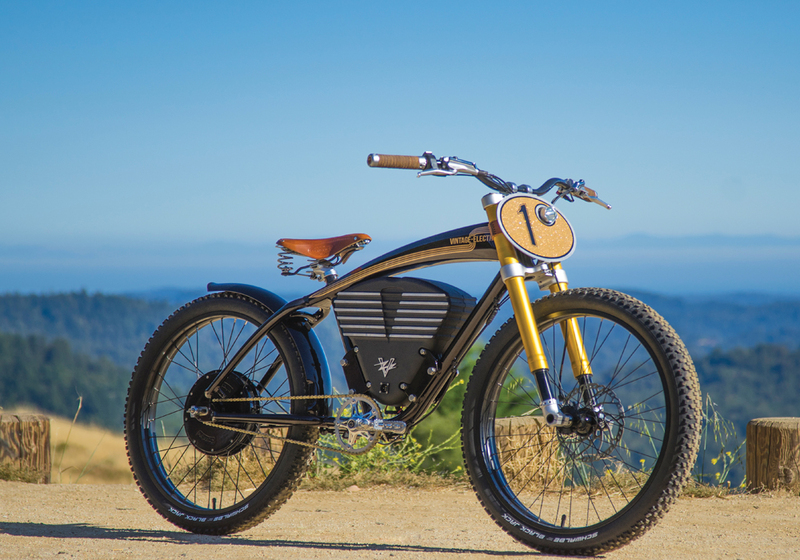 The Scrambler by Vintage Electric runs on a 702-watt-hour lithium battery that disperses heat, allowing the system to perform at lower temperatures to increase efficiency. It is housed in a beautifully designed sand cast box, while a race-inspired number plate (with LED headlight) mounts in the front. Also included is a 3,000-watt rear hub motor for off-road use, with acceleration up to 36 mph. Step back and notice the Scrambler’s black and gold coloring gives off vibes akin to a Heritage Softail Classic Harley-Davidson, the benchmark for street cred. 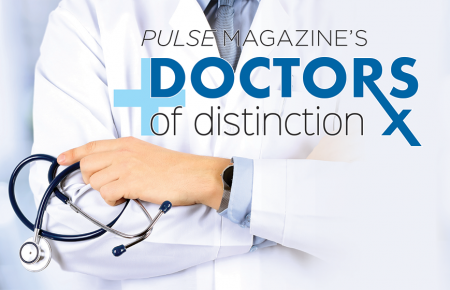 In summary, we’re talking triple-threat: style, form and function. Bentley channels the detailed precision that has made its cars world-renowned into clubs any golfer would drive. Cars are often a focal point of luxury living. After all, we do spend so much time in them, where better to devote our resources? But what if the luxury and elegance of a first-class automobile could be transferred to the rest of our indulgences. Bentley thought the same thing and took matters into its own hands. 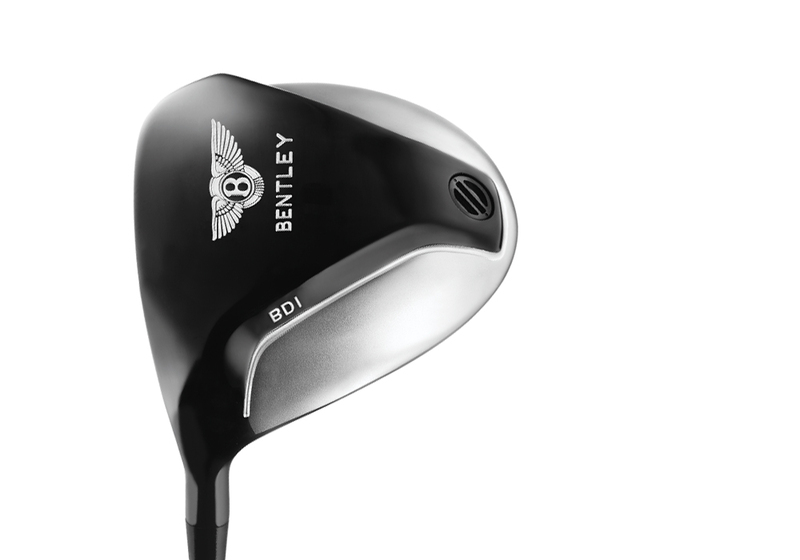 Though golf may not be its bread and butter, the luxury car manufacturer’s Bentley Gold Complete Set golf clubs are built with the same craftsmanship and detailed precision that has made its cars world-renowned. The automaker worked with Japan-based Seven Dreamers, a company known for its work in the aerospace field, to create customized carbon shafts for each club. Golfers can add finishing touches, like alligator skin grips or color grips that match the Mulliner bespoke hides of their Bentleys, ensuring that the clubs are as elegant as they are excellent. What’s fun and games without style and sophistication? 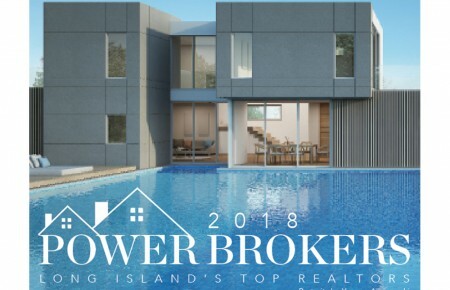 Modern design requires that even the functional pieces of a home meet certain levels of visual appeal. 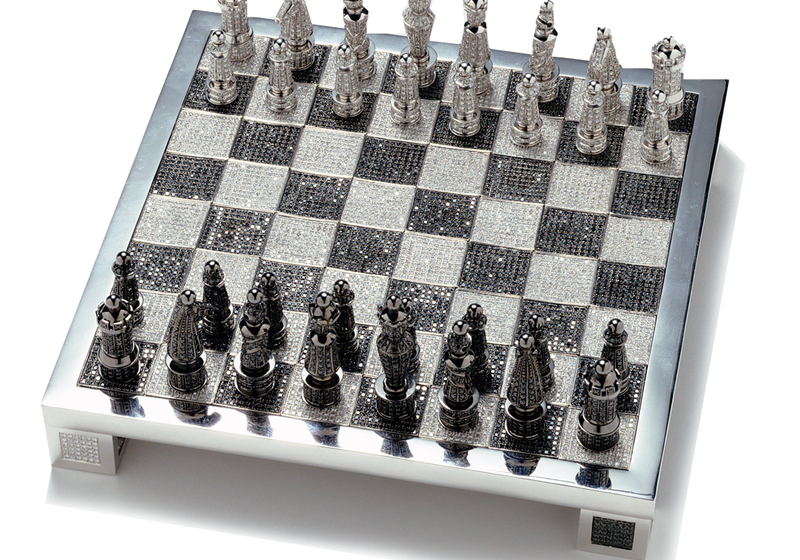 The Royal Diamond Chess Set from Charles Hollander Collection subscribes to this edict, honoring the noble lineage of the game like never before. This lavish masterpiece is made with more than 2.5 lbs of 14K white gold and nearly a half-pound of silver. The set—which takes 30 master craftsmen more than 4,500 hours to create—is adorned with 9,900 black and white diamonds, totaling 186c. The end result is a shimmering masterpiece that is not just a game, but truly a piece of interactive art. There’s no need to compromise good taste when making a slick getaway or chasing down adventure, enjoy both. The open sea is nature’s ultimate playground. And no playground is complete without its toys. In true-to-luxury-form, Strand Craft’s V8 Wet Rod elevates the jet ski from simple motorized plaything to high-class water transport. The sleek 16-foot ride meets style requirements with a carbon fiber/epoxy body and customizable paint job. But it’s more than just a pretty face. The Wet Rod comes equipped with all the bells and whistles expected of modern luxury: GPS navigation, a sound system, waterproof luggage box and, of course, an ice box under the seat. Where else is one expected to keep the champagne? But don’t believe that this wave rider is just a sitting duck—it can move. 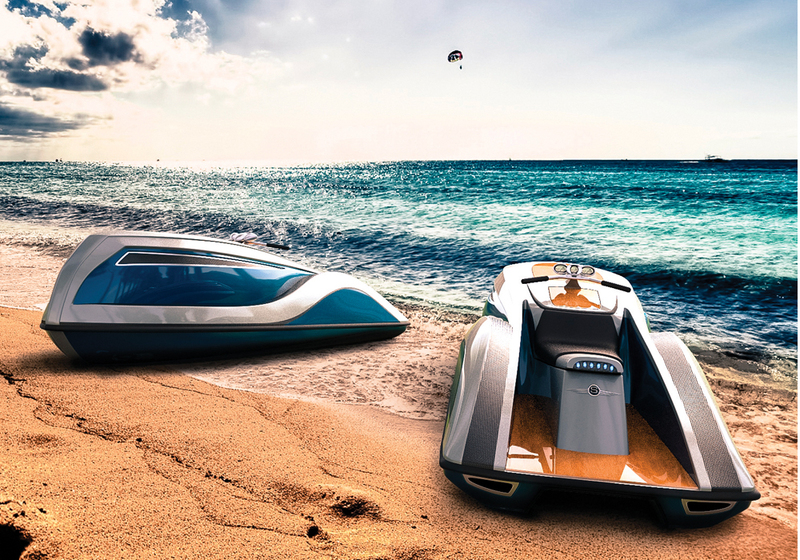 Powered by a 300-hp V8 engine, the Wet Rod cruises the seas at up to 65 mph. James Bond would approve.